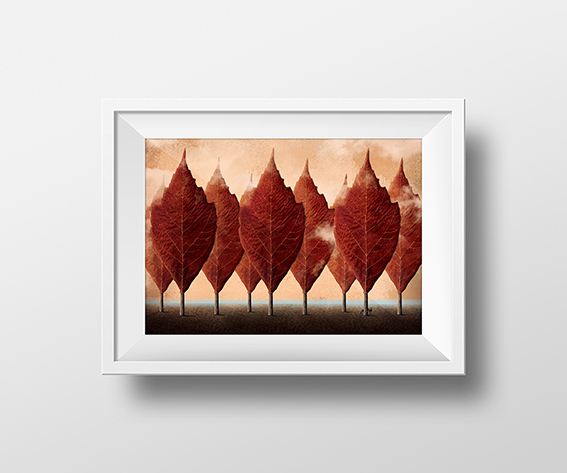 Framed and unframed limited edition signed prints are available. 70x100 cm poster of my illustration "Cavallo in bianco" are in jumble sale to help an association that take care of cats and dogs. Click here if you are interested to buy one or more posters or just if you are interested to know more about this.